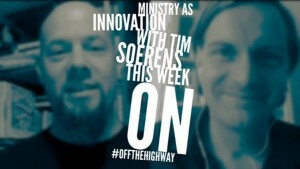 Soerens, SOCAP, Innovation… Oh My!! Tim Soerens helps curate meaning at the SOCAP social capital conference. Watch and learn. When not trotting the planet, Tim lives in Seattle, he helps guide the Parish Collective and writes, most notably, The New Parish. Asking the questions that others are not willing to ask. Orchestrating epiphanies that surprise audiences. A neighborhood theologian who leads with personal confession. Tony Kriz © 2019. All Rights Reserved.